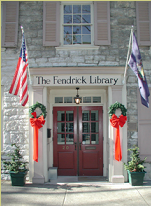 The Fendrick Library is proud of the part we play in the local community through the programs that we sponsor. Although the library serves all age groups in the community, we feel it is important to promote and encourage reading and appreciation of the library to children and youth. We therefore offer a Weekly Story Hour on Wednesday mornings throughout the school year. It is an hour filled with stories, crafts, activities, and a snack for pre-schoolers (siblings welcome). Mothers and fathers are encouraged to attend with their children. Each summer after school lets out, the library offers its "Summer Reading Program". This program is assigned a theme each year, with activities and crafts and books to read all referenced to the theme. In 2018 the theme is "Libraries Rock". A special thank you to all of our local business sponsers for the 2018 Summer Reading Program. 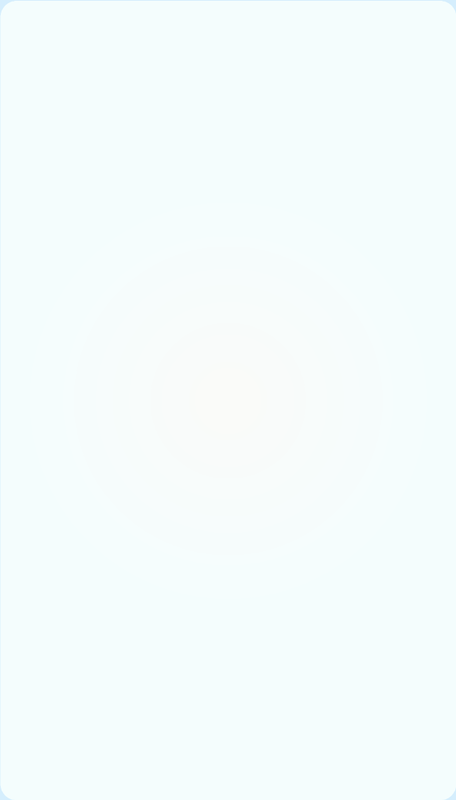 See all of our sponsers HERE. Summer Reading Program has special story hours, prize drawings, contests and more planned for ages preschool to teens. Book discussion groups for adults and young people are available. Guest lecturers on topics of interest as well as book signings by local authors are scheduled as often as possible. The annual "Used Book Sale" is held each fall as a fund raising event. It is scheduled in conjunction with the Mercersburg Townfest and always attracts quite a crowd. The library serves as a starting point for the semi-annual Mercersburg House Tour which is organized by the Mercersburg Women's Club. The Fendrick Library's Summer Reading Program for 2018 is entitled "Libraries Rock". Click Here for a Calendar of Program dates and events. The Fendrick Book Group schedule for 2018-2019 is available HERE and a very brief synopsis of the selections can be found HERE.